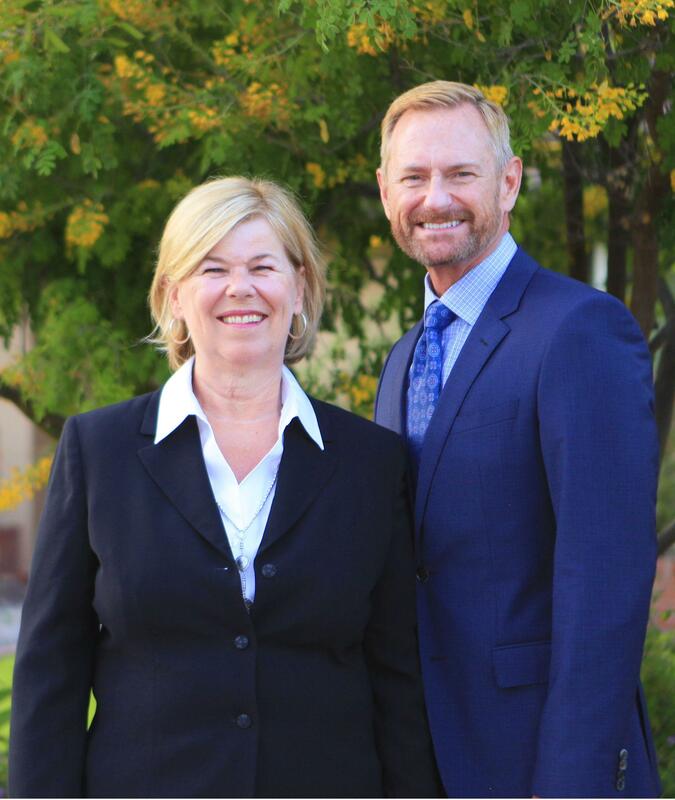 Scottsdale Coldwell Banker is operated by Steven Jones PLLC and Peggy Campbell and are both licensed Realtors. Coldwell Banker Residential Brokerage is the TOP performing residential real estate company and is again voted as #1 in Ranking Arizona Magazine 2016. Scottsdale, Phoenix and Fountain Hills residential real estate is our specialty and we would love to meet with you to help you with selling your home. We understand the residential real estate market in the valley and will take the time to help you and your family make a good decision that you will be happy with in years to come. Let the power of Coldwell Banker go to work for you in Scottsdale, Fountain Hills, Cave Creek, Carefree or Phoenix. We have access to all MLS listings and will provide professional representation for you. At Coldwell Banker we are dedicated to helping buyers find the perfect home and sellers to achieve the best possible experience in real estate. We have offices throughout the valley and our services are backed by over 100 years in the business. Real Estate agents in Scottsdale, Fountain Hills, Cave Creek, Carefree and the Phoenix Arizona area. Whether you are buying or selling a home, there are many advantages to using Scottsdale Real Estate. Experience. When it comes to Scottsdale Real Estate we have more experience than most realtors. Benefit from our years of experience and thousands of transactions. We will help you find the perfect home in the perfect neighborhood. Resources. We have the best tools in the real estate business. Whether you are buying or selling a home in Scottsdale, we can help you with the many resources we have available. Searching. We have the most advanced tools in the business and have access to more listings than any other real estate agent. We will set up an advanced search, filter out the best prospects, show the homes, and since we are a team we are always ready to go for you. Negotiations. Rest assured that you will not lose out on your dream home because of complicated negotiations. With years of experience at Scottsdale Coldwell Banker we will represent your best interests and negotiate to get the home you want. Ease. At Scottsdale Coldwell Banker we want to make your experience as easy and convenient as possible. We will use state of the art tools like electronic signature and data storage and will provide a smooth transaction from contract to closing. We use the most sophisticated methods to determine your home’s value and can provide an easy and successful marketing plan to get your home sold for the highest possible price. We provide an unbeatable package of services with the most advanced tools in the industry, and the Coldwell Banker Seller Services Guarantee. We are a team of successful real estate agents. With over 20 years combined experience and hundreds of successful closings we can make your dream of owning a home a reality. Our offices are located in North Scottsdale. We are on the South East corner of Via De Ventura and Hayden Road. 7975 N Hayden Road, Scottsdale AZ 85258. If you are interested in collaborating with our top performing agents, please contact us at 602-761-7814, or by email at info@scottsdalecoldwellbanker.com. We look forward to helping you find your dream home in the Scottsdale area! Buying an investment or rental property? Through this real estate website, you have the ability to search virtually every home for sale in Scottsdale, DC Ranch, Fountain Hills, Cave Creek, Phoenix, Glendale and all other local areas. In addition to accessing houses, real estate for sale, and even bank owned properties, this web site features comprehensive community information for Maricopa County that can help guide you in making the right buying or selling decision. Our statement regarding fair housing laws. @ 2017 Coldwell Banker Real Estate LLC. A Realogy Company. All Rights Reserved. Coldwell Banker LLC fully supports the principles of the Fair Housing Act and the Equal Opportunities Act.